A historic agreement between South Australia and the Northern Territory will usher in a new era of collaboration that will benefit both sides of the border. 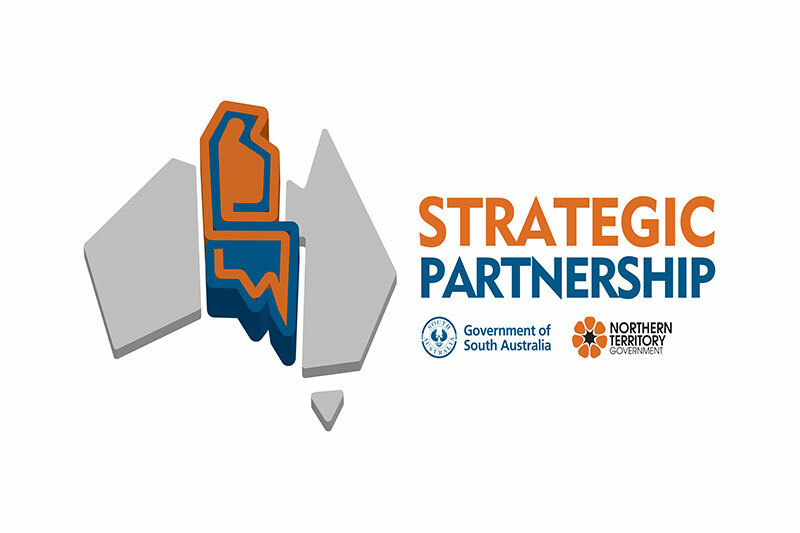 The new Strategic Partnership Agreement was signed at a joint meeting of South Australian and Northern Territory Cabinet Ministers in Alice Springs on May 24 2017, an Australian first. Going beyond traditional cooperation between states and territories, the new Strategic Partnership Agreement will provide the foundation for collaboration and joint investment in mutual priorities, and a united voice on the federal stage across a number of policy areas. The new Agreement will replace the existing Memorandum of Understanding (MOU) and will provide a more structured approach to the implementation of priority initiatives and will focus on delivering real benefits for citizens in both jurisdictions. Under this collaborative new approach, both first ministers will meet every year to set the priorities for the next 12 months. Critical road infrastructure upgrades to better support transport between jurisdictions. An international engagement, trade and investment action plan including collaboration on joint international trade missions. Further development of the Explorers Way as an iconic Australian tourism experience, which would have a firm connection to the Territory’s AU$100 million Iconic National Indigenous Art Trail initiative, including a National Indigenous Art Gallery project in Alice Springs. Supporting the development of our most vulnerable and disadvantaged children, particularly those in regional and remote areas. Joint implementation and national advocacy to create high-quality disability services, regional jobs and business opportunities through the National Disability Insurance Scheme. The Strategic Partnership Agreement can be found at sa.nt.gov.au.